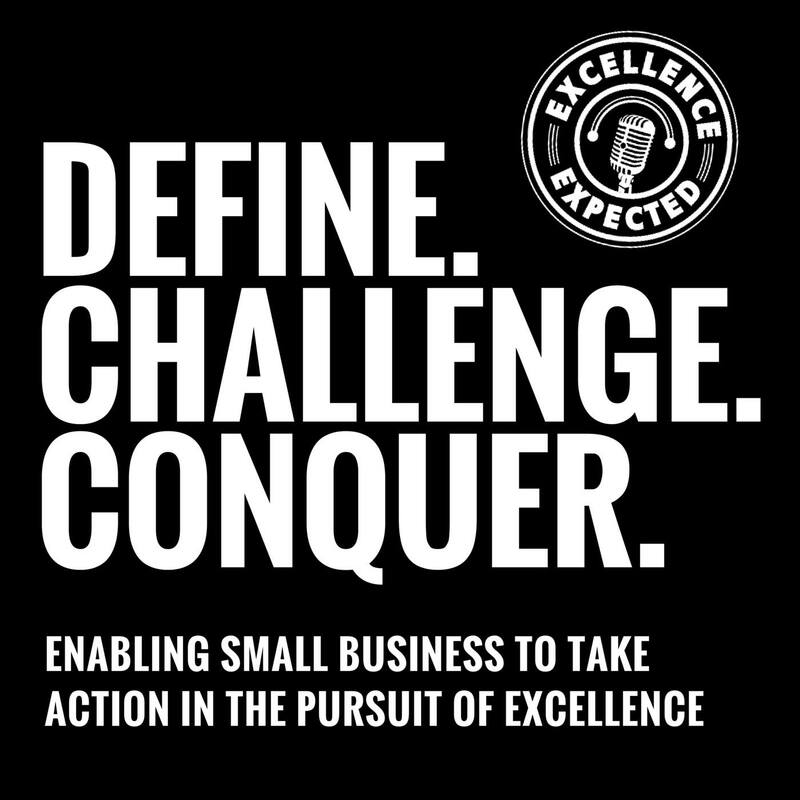 My name is Mark Asquith and I host Excellence Expected, the #1 Small Business Podcast out of the United Kingdom. 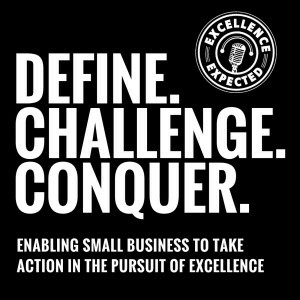 Excellence Expected is my way of sharing with you, actionable advice and inspirational initiatives borne from the trials and tests that I face when running my businesses, along with how some of the most successful entrepreneurs deal with those same trials and tests. Remember, every single episode features actionable takeaways from specialists in their fields. In 2005 I decided that I no longer wanted to work the 9 to 5 for people with whom I had little in common. Since then my journey has been varied and I have been fortunate to meet a great deal of successful, inspirational people. 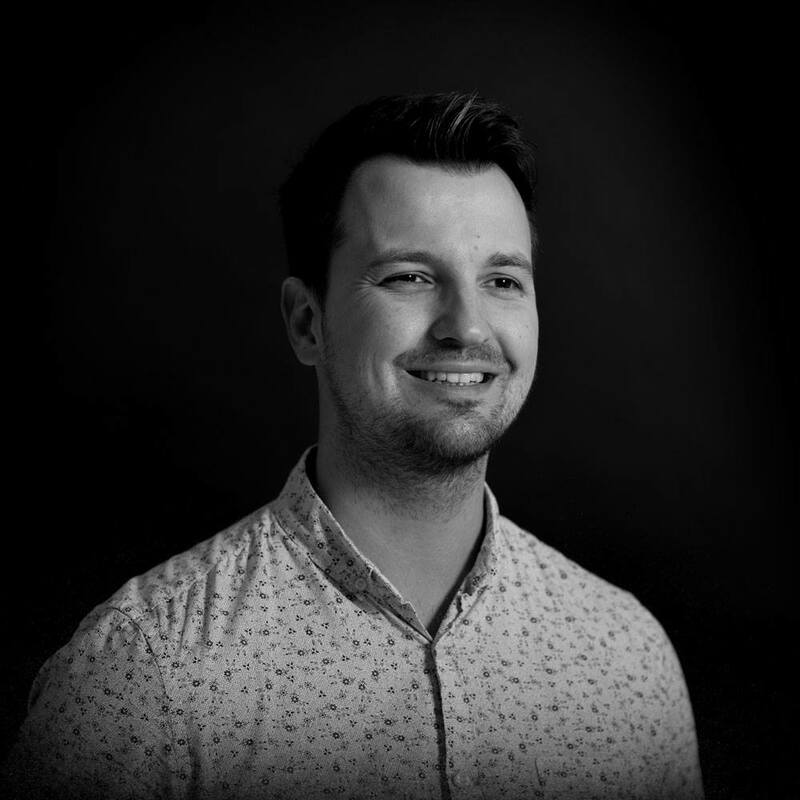 That journey has taken me to places I would never have dreamed of back in 2005: from working with the UK’s Ministry of Defence to working on implementing digital solutions for some of the UK’s biggest corporations and financial institutions. Each challenge; each stop on that journey afforded me the chance to work alongside some extremely bright minds, solving some extremely intricate problems, all whilst battling against the unstoppable force that chases us all: time. In 2010 I co-founded a design & digital agency called DMSQD, an agency within which I am still an active director. As that business grew from a small three person agency into an agency working with some of the worlds’ biggest brands, I found myself working longer and longer hours, but consciously becoming less and less productive. I was struck by “superhero syndrome”: “I must keep control of everything and the only way to be ‘productive’ is to sit here longer and longer”. Wrong. As a result, I came very close to a serious burn out and became extremely unpleasant to be around. In 2012 I decided to take control of that and embarked upon another journey that would result in my becoming more productive, more efficient, more confident and a much happier, peaceful person in every aspect of my life. My transformation isn’t thanks to a magic formula, it is thanks to trial, error, persistence and the confidence to win back your life, one day at a time. Remember, the more you expect from yourself, the more you will excel. P.S. Working too hard? Not seeing the family? I’ve been there too, but I overcame it AND became more profitable.